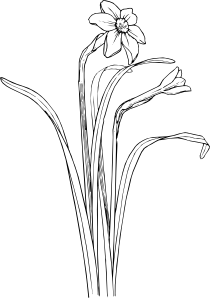 While you’re enjoying your cozy Sunday, you might find interesting to have a little bit of Spring inspo (we are almost there). 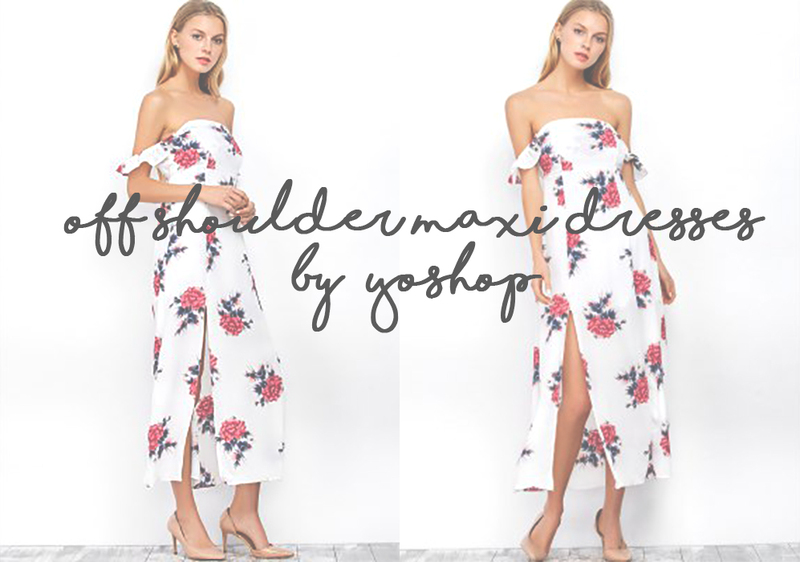 So browse through my picks of off shoulder maxi dresses by Yoshop and choose your favourite. If you don’t know: YoShop is a leading international online seller providing a selection of the very best gadgets. They offer a complete range of affordably chic apparel and trendsetting accessories, including clothing, electronics, jewelry, bags, shoes, hair products, watches, outdoors, toys, lights, and home use products all at the lowest prices.